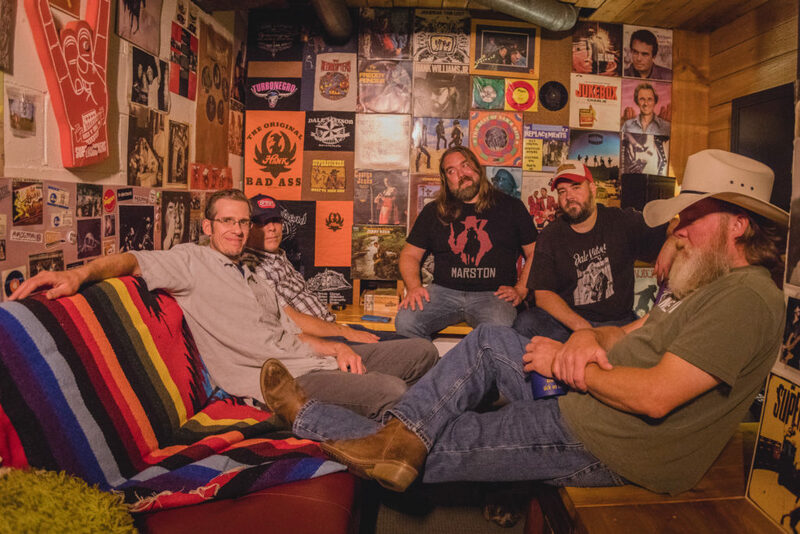 The Hangin’ Cowboys are an outlaw/alt country rock band from Lincoln Nebraska featuring the combined songwriting talents of Russ Eikerman, Shaun Sparks, and Jeff Schnittker. 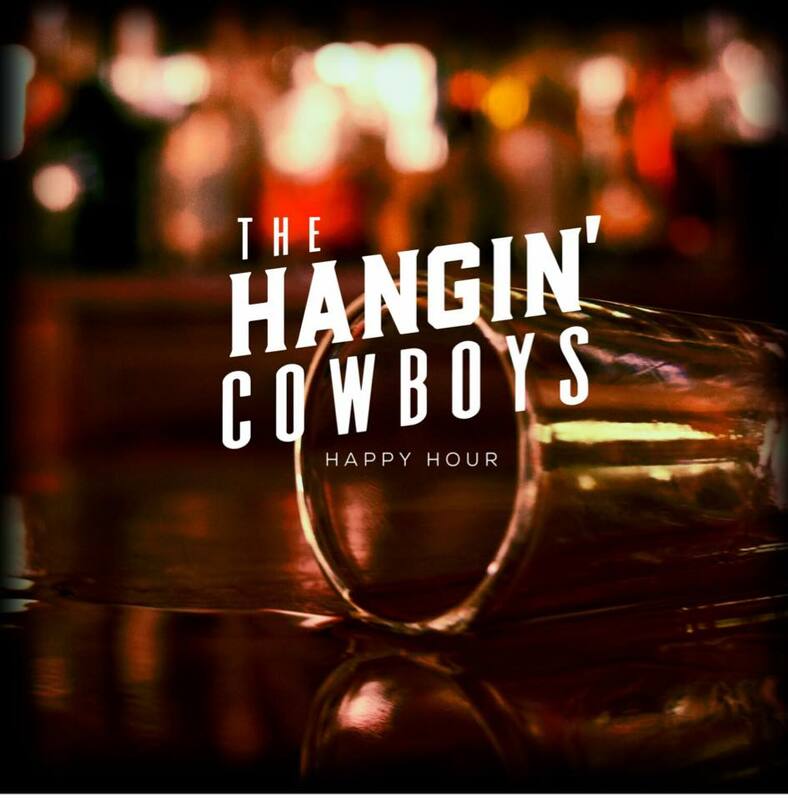 With these combined songwriting resources, the Hangin’ Cowboys command a large body of original work that varies widely between the genres of country and rock, from classic country to hippy and outlaw country to seventies rock and modern alt-country. 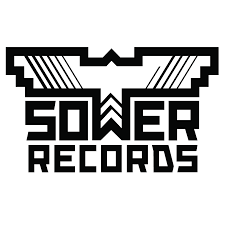 The boys also have a large catalog of cover material for those all-nighters, mostly comprised of 60’s and 70’s classics, with a high-energy flair. THC is fronted by Shaun Sparks (former singer for The Government, Shaun Sparks and the Wounded Animals, and a member of Weezil Skweezins and also the Allendales) who brings a power vocal style to the rowdy mix, and the fellers have gained a reputation for fun high-energy, engaging performances.. Their first album “Happy Hour” was released in 2016 on Nebraska-based Sower Records and is available on iTunes, Spotify etc, and physical copies are available at shows. The group is currently wrapping up recording their second full-length album, set to be released in late 2017.